I constantly hear that Linux is too specialized or too hard to learn. However, even with it being a bit esoteric, there is an insurmountable amount of YouTube videos, blogs, books, and podcasts about Linux. Because resources don’t lack in abundance, it’s easy to be overwhelmed with what is available, especially if you are fairly new. So where do you start? 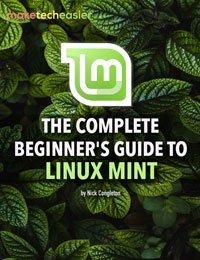 There are various avenues to help anyone learn Linux, no matter your learning style. 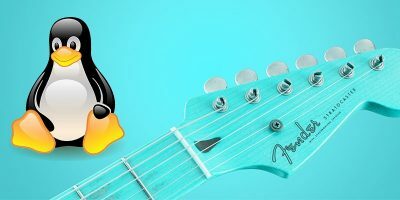 If you are someone who enjoys learning through listening, or want to learn Linux on your daily commute, the podcast Going Linux is essential. It’s a quick podcast but will assist in teaching you the basics. 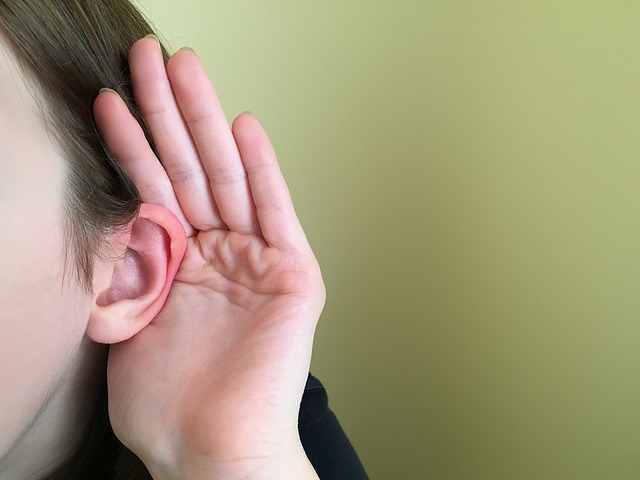 The podcast focuses on practical use, so it is useful for home users. Being that it is one of the older Linux podcasts, there is an entire list of older shows that you can find and enjoy. In addition to YouTube, there are amazing courses available online, with a great majority being free. 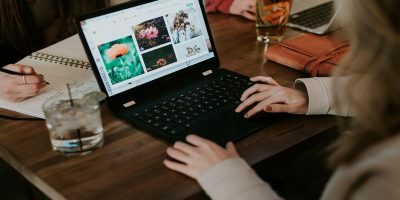 If you are in the US and have access to a public library, you probably have free access to the site Lynda.com. There are more videos than can be mentioned here, but you can find most topics that range from beginner to advanced done professionally and viewable across numerous devices. This falls under the realm of solving puzzles and experimenting. 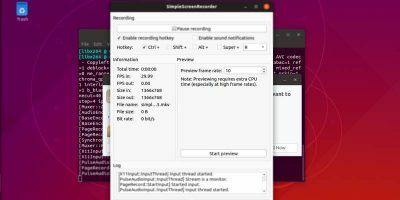 Keep in mind that these are not necessarily intended for the purposes of learning the GUI part of Linux and are more specifically aimed at learning the command line. Wargames – Bandit: If you are new to the command line, this will help you understand basic commands, as well as guide you through a fun and interesting storyline. Terminus: This is a game you can play directly in your browser. It’ll guide you step by step through command but isn’t as detailed as Bandit. VIM Adventures: VIM Adventures is an online game that will teach you VIM usage in an 8-bit game world. 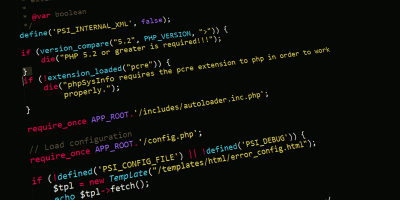 The Command Line Murders: If you are new to the command line, this will take a little more to get installed since you need to install it with git; however, it is along the lines of Terminus and gives you the bonus of learning basic git commands. 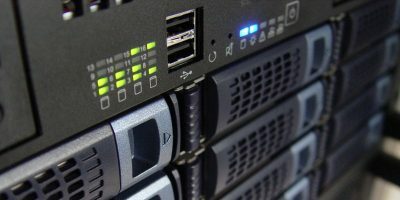 Unix.stackoverflow.com – Although this is not a social place, per se, there are a large amount of questions and discussions taking place within comments, allowing for almost any basic question having been covered. Reddit: Multiple communities exist on Reddit and allow people of all ranges of knowledge on Linux to learn more and assist others. The best way to find the available subreddit to assist you would be to view the sidebar on the primary Linux subreddit, r/Linux. Of course, Twitter and Facebook are also resources that many have interest in. Facebook has multiple groups, with Twitter tags such as: #linux and #ubuntu. For those of you who are more interested in learning through reading and self-education, there are online courses that may fit your fancy. 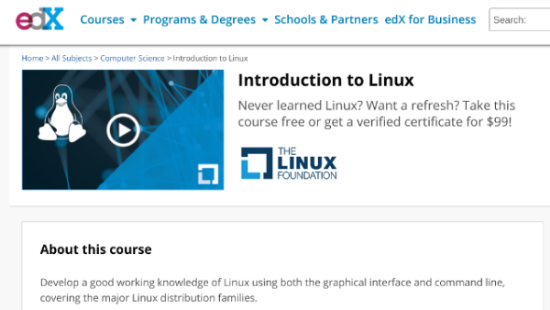 A highly recommended course is “Introduction to Linux” which was designed by the Linux Foundation and is recommended by Linus Torvalds himself. The course is available on the EdX site, is self-paced, and is free. An additional recommended course on the EdX platform is specifically for the Red Hat distro, but a great portion applies to any distro, especially the command line. The course “Fundamentals of Red Hat Enterprise” is another free and self-paced course. Another resource, with numerous other foundational courses, is Udacity. 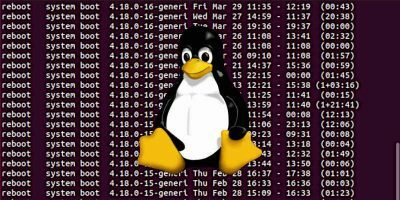 The course “Linux Command Line Basics” is distro-neutral and is free as well. 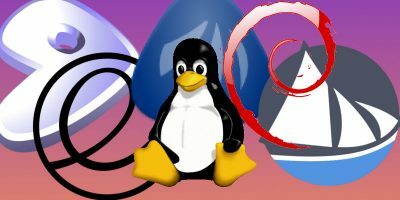 LifeWire’s basics: A fairly comprehensive guide on Linux basics. 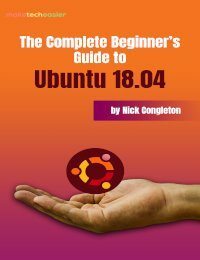 Linux Journey: An interactive guide on Linux basics. 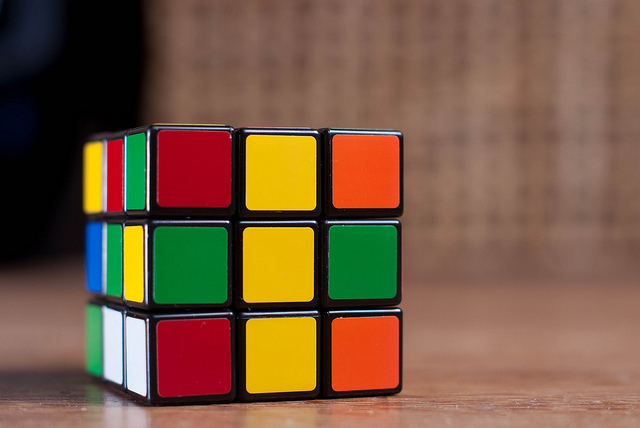 Overall, there are more resources than can be listed here for every type of learner. 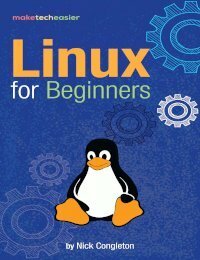 Anyone can learn how to use Linux, no matter how you choose to learn. 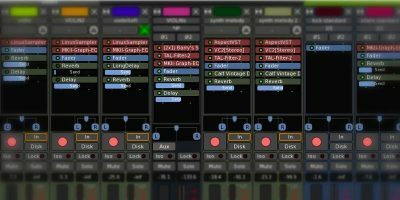 What are some resources that you have found useful?